CBC Radio One Winnipeg is a public station that broadcasts at 990 AM in Southern Manitoba. 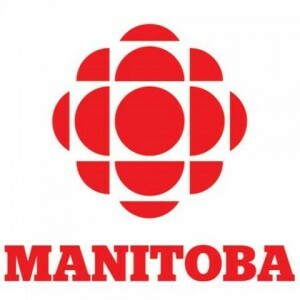 The station, managed by Manitoba Telephone System, was initially launched as CKY in 1923 and got affiliated with Canada Radio Broadcasting in the year 1933 before being completely sold out to Canadian Broadcasting Corporation CBC in 1948. The call-sign “CKY” was changed to CBW months after the transfer and AM station became the part of Trans-Canada Network, the key franchise of the CBC Network. CBW was previously the call-sign for Winsor (Ontario) based station in 1937-1938. CBW-FM and CBWT are the siblings of the CBW having reach in Southern Manitoba and Middle of North-America; the facility space shared by the CBC Radio One is the same as of its sister channels. CRTC the ultimate broadcasting authority in Canada gave approval to the authorities at Radio One to launch an additional FM transmitter for CBW-1-FM using ERP of 2,800 watts in the city to simulcast the content broken by the poor AM coverage. Listen CBC Radio One (CBW) 89.3 FM live from Manitoba. Wait as the stream loads.